CustomTowels.com - 16x25 Tri-Folded Golf Towels with grommet and hook 100% Combed Cotton, 120 or 60 pcs per case. 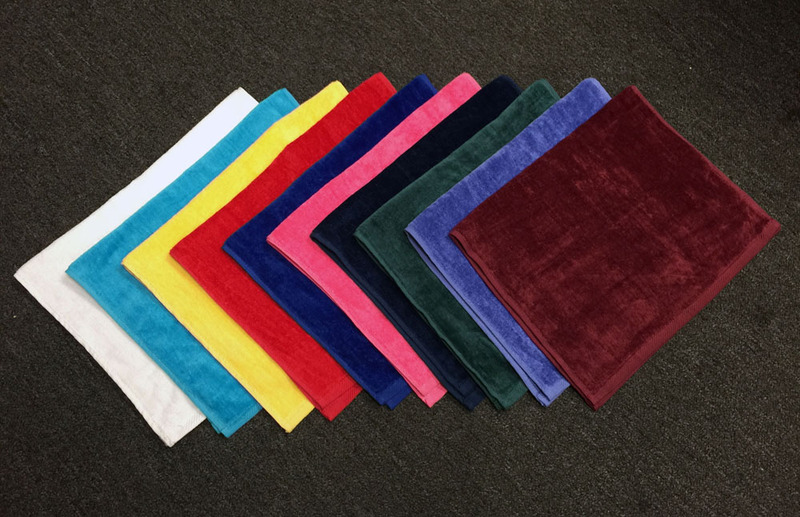 16x25 Tri-Folded Golf Towels with grommet and hook 100% Combed Cotton, 120 or 60 pcs per case. 16x25 Tri-Folded Golf Towels made of 100% Combed Cotton. 3.5 Lbs /dz weight. Grommet and hook included. Pack 120 per case (Half a case available). 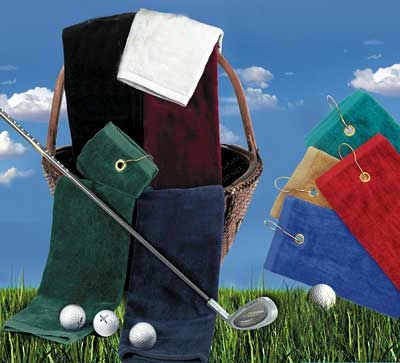 16x25 Open Golf Towels with Grommet and Hook, 100% Combed Cotton, 120 or 60 pcs per case.